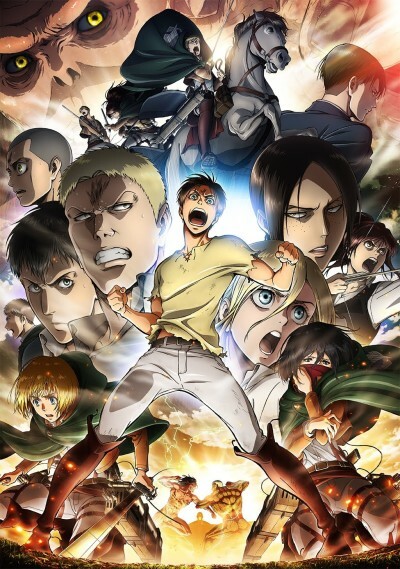 The second season of Shingeki no Kyojin. Eren Jaeger swore to wipe out every last Titan, but in a battle for his life he wound up becoming the thing he hates most. With his new powers, he fights for humanity's freedom facing the monsters that threaten his home. After a bittersweet victory against the Female Titan, Eren finds no time to rest—a horde of Titans is approaching Wall Rose and the battle for humanity continues! More character driven season packed with action.